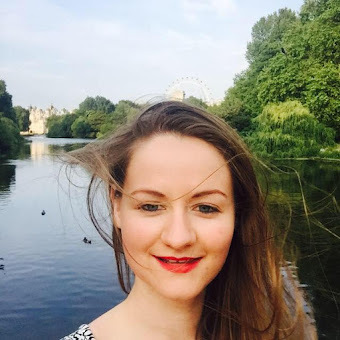 With the sun making a regular appearance, as are my Ray Bans, as we move into the summer months it is definitely time for some summer treats. 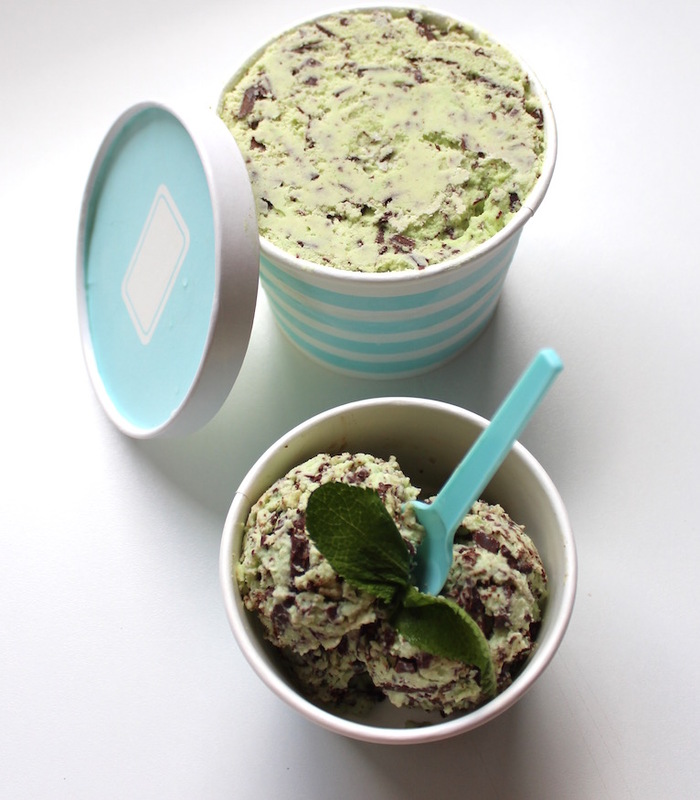 Ice Cream has got to be the ultimate summer treat and mint choice chip has got to be one of my favourite flavours. If your on a health kick then this recipe probably isn't for you but why not take a looks at my Berry Frozen Yogurt. I do love my simple recipes and this one really couldn’t be any easier with only two ingredients to make the ice cream base and then just add any flavourings you desire. 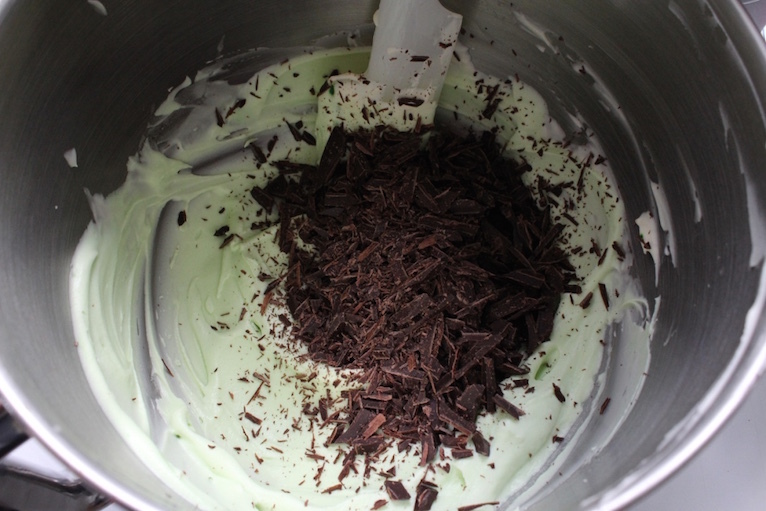 No fancy ice cream machine is needed, just an electric whisk and you are ready to go. Now I definitely cannot take credit for this recipe as it is all over the internet but I couldn’t resist sharing my first attempt at homemade ice cream, its delicious but don’t take my word for it, give it a go yourself. It is up to you if you want the traditional green colouring but you could always leave it out if you'd like. 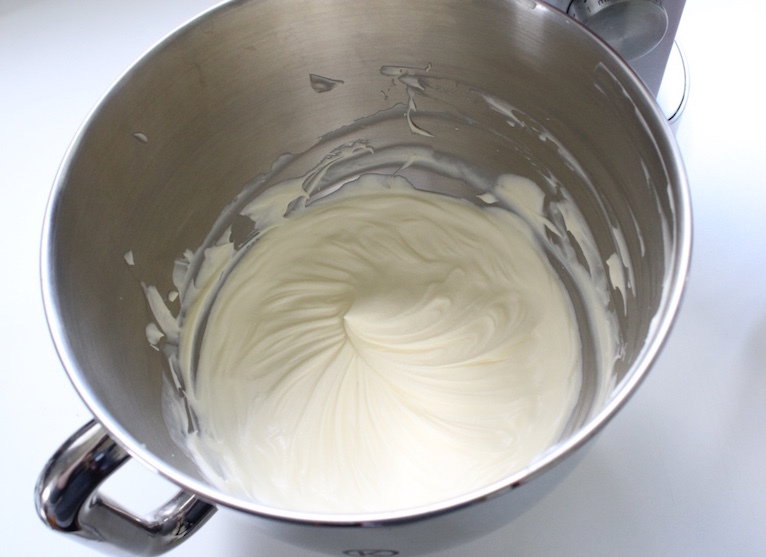 First pour the double cream into your bowl and whisk to form soft peaks. 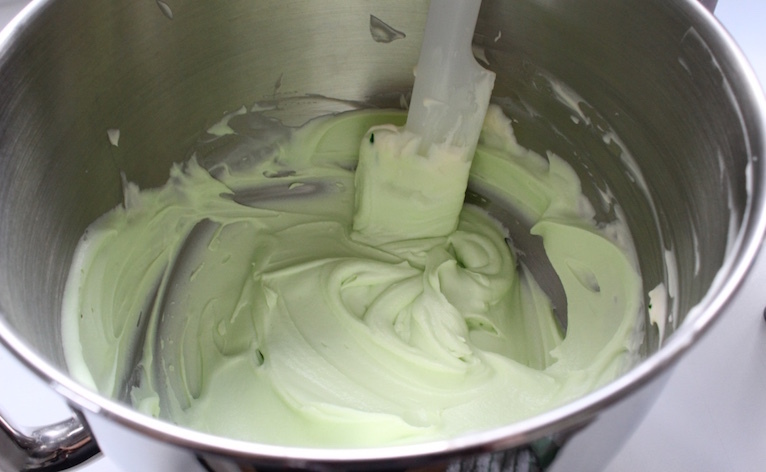 Then pour in your condensed milk and mix with the cream until fully incorporated. 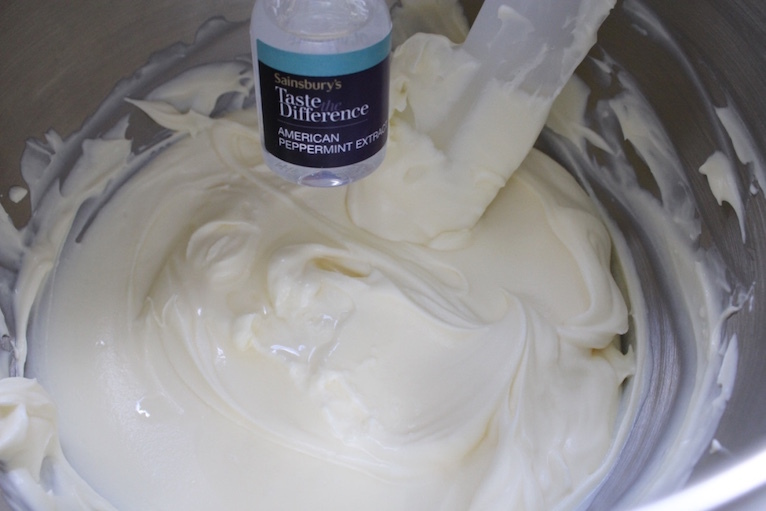 Now you have your ice cream base, you can add any flavourings and colourings you would like. So for me this is the peppermint extract, the smell is divine and a little green food colouring. 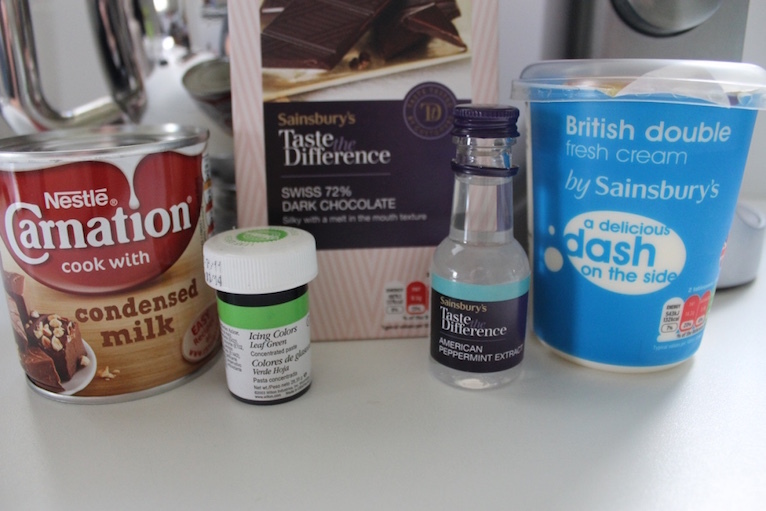 Mix altogether and then stir in the chopped chocolate. 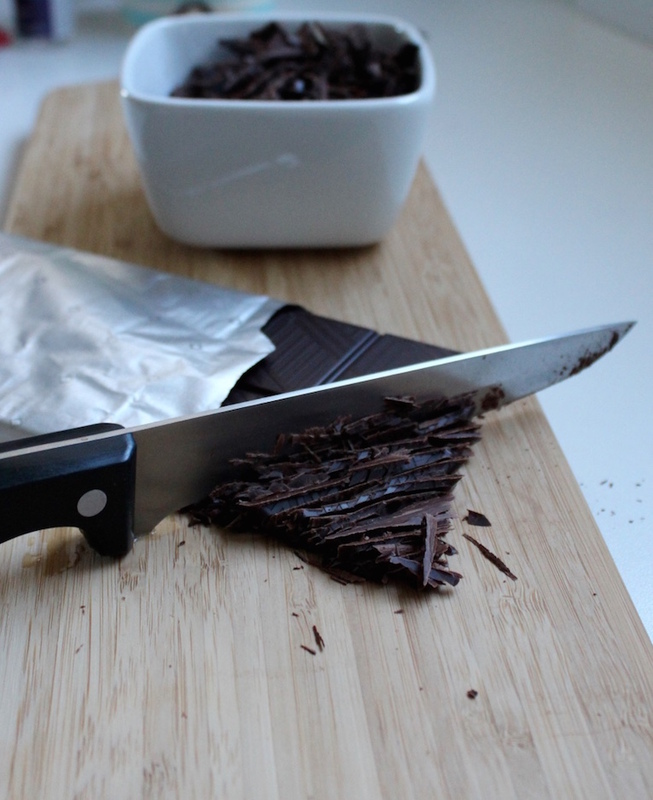 I chopped quite small pieces because I like chocolate in every bite. 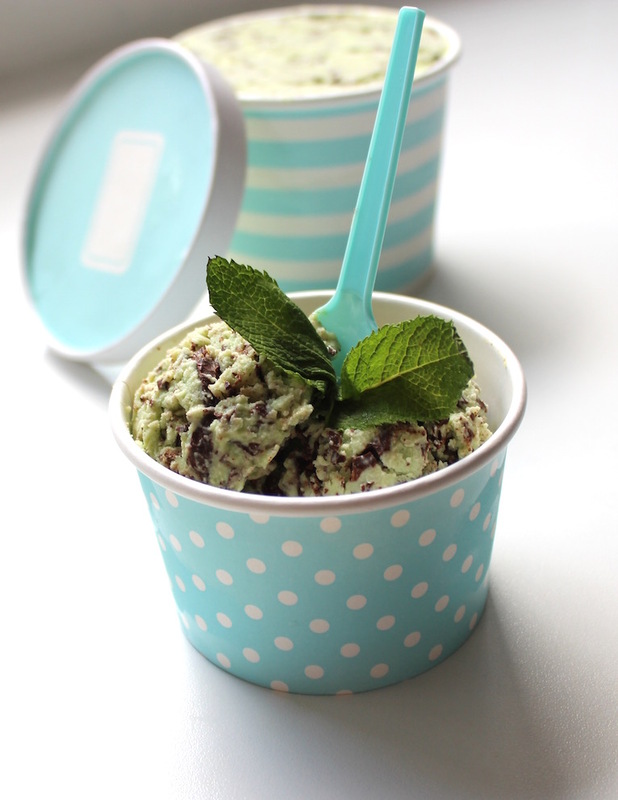 Now transfer to an airtight container, these ice cream tubs are so cute and handy sizes but tupperware is also great. These were from Class Ohlson. Pop in the freezer for 2-6 hours but overnight is definitely best. And there you have it another super simple recipe.